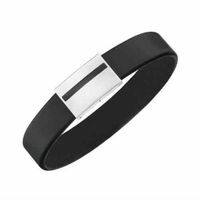 Pure Magnetic-Germanium Partner-Bracelet of the brandnew line combines Germanium and Magnets. This Bracelet is also available at 18 Premium Airlines worldwide (LH, BA, Swiss, AirBerlin, TUI, Condor, Singapore, THAI etc.). Magnetic therapy is an alternative healing method and their action is not recognized by orthodox medicine. Magnetic therapy is an alternative healing method and their action is not recognized by orthodox medicine. 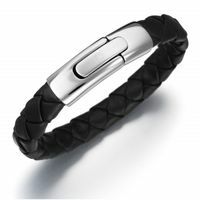 Pure for Men and Women Magnet-Germanium Bracelet of the brandnew line combines Germanium and Magnets. 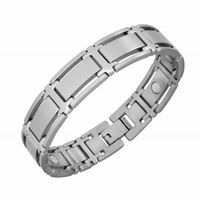 Pure Magnetic-Germanium Partner-Bracelet of the brandnew line combines Germanium and Magnets. This Bracelet is also available at 18 Premium Airlines worldwide (LH, BA, Swiss, AirBerlin, TUI, Condor, Singapore, THAI etc. ).